Helping prepare others for the future is a passion for Emilee Baker. 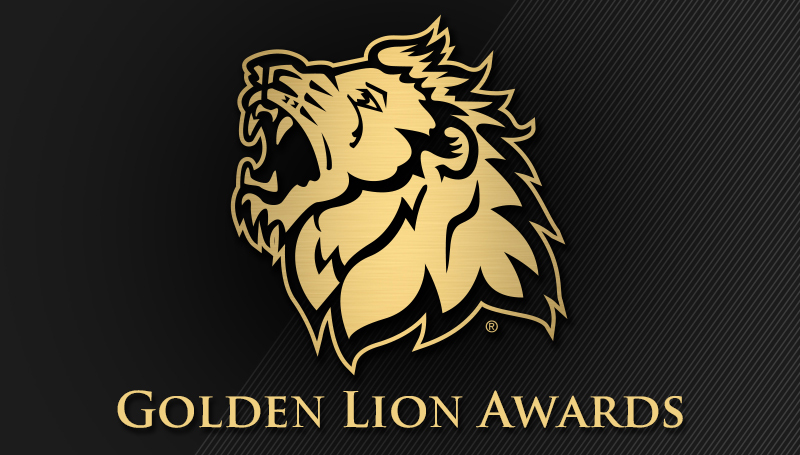 The Carl Junction High School senior was named the overall winner in the 2017 Golden Lion Awards in a ceremony last weekend at Missouri Southern. She was awarded a $5,000 scholarship to the university for her exemplary volunteerism. Baker volunteers at Bright Futures through her service learning class at Carl Junction High School. This year, she solicited the help of family and friends to donate items to Bright Futures, which she collected and delivered to the organization. She also tutors children in band and academics, as well as mentors students through the Reading Buddies and Bulldog Buddies programs. She is a coach for a youth volleyball team, teaching children the basic skills of the sport. She also volunteers at Watered Gardens and works in the children’s ministry at her church. All other nominees will receive a guaranteed a $1,000 scholarship to MSSU. They included Karsyn Ballay, Monett; Tori Corp, Jillian Hackney and Lauren Walker, Carl Junction; Heather Bruce and Wyatt Dunbar, Neosho; and Sierra Yost, Chetopa, Kan.